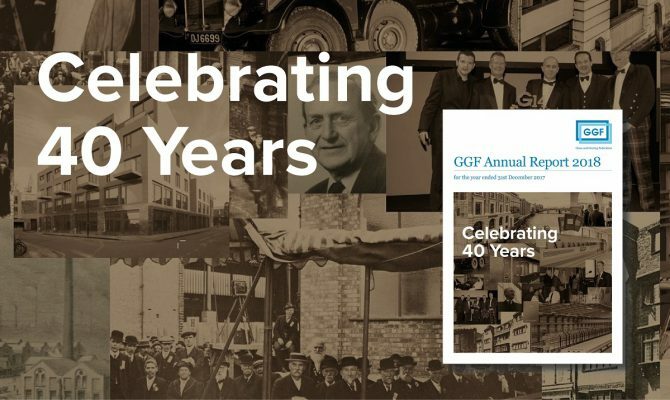 The report highlights a landmark year that saw the GGF celebrate its 40th anniversary but it was also a period of change with the GGF putting together a new structure and long term plans for the future. 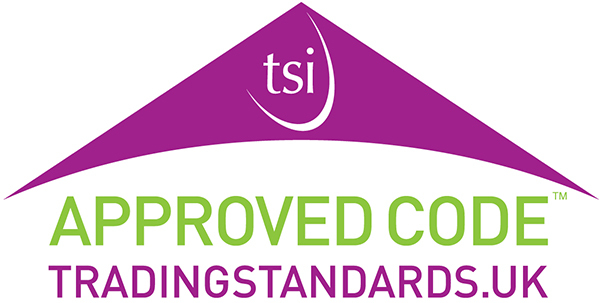 The increased support for consumer facing members as well as the outstanding technical, marketing and political work the Federation carried out in 2017 was highlighted, whilst the accounts section showed once again the considerable financial stability of the organisation. 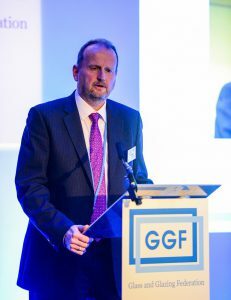 “I thank all connected to the Federation who made 2017 so remarkable – it was a year of celebration but also one of transition.